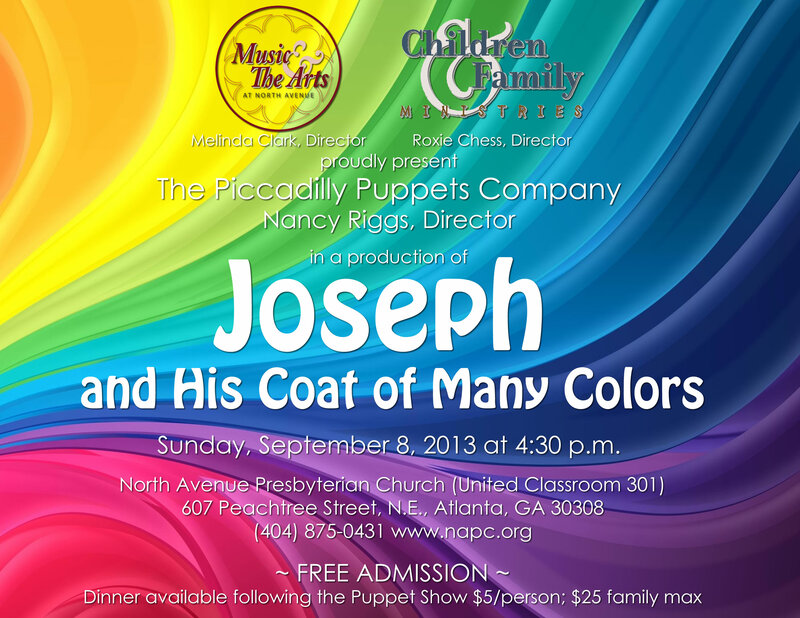 Free Puppet Show in Midtown this Sunday! Click to enlarge for details! Next postDragon Boats in Peachtree City!